Available now on Region B Blu-ray is the new Hong Kong film Bleeding Steel, a starring vehicle for Jackie Chan. It is an entertaining and violent popcorn flick that blends comic book movies, sci-fi, and John Woo’s bullet ballets into something that you would almost typically expect in a Jackie Chan production. 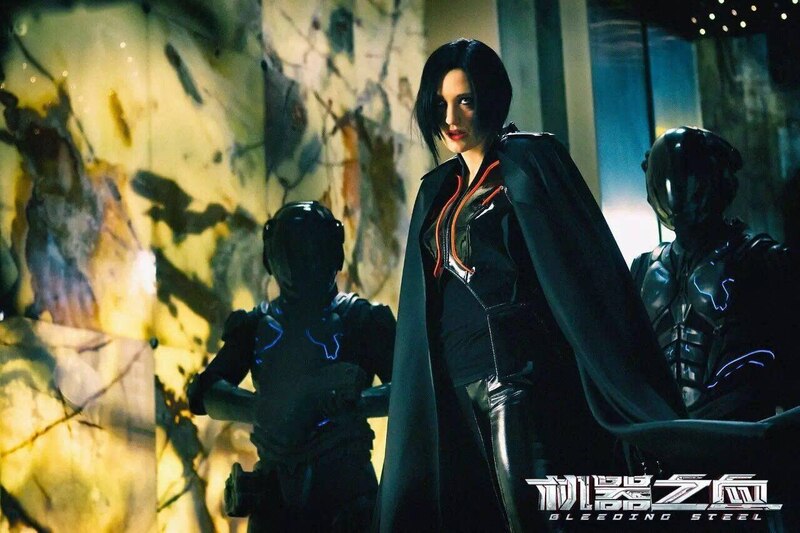 Equal parts Star Trek, Guardians of the Galaxy, and Hard Boiled, Bleeding Steel features some outstanding camerawork and lighting, vivid colors, excellent makeup, a fine cast, and almost non-stop action. 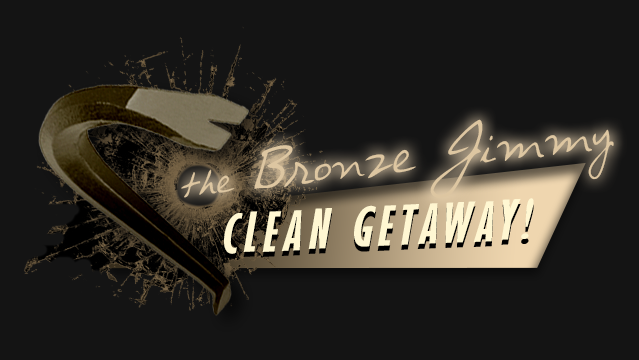 While some of the special effects and parts of the story could have been tweaked, it’s still an enjoyable romp that fans of Jackie Chan will surely be pleased with. A special forces agent is assigned to protect a scientist and his work from a sinister gang that has nefarious plans for its use. Before going into this, you really need to just accept that the plot and scenarios are not always going to be believable. The baddies look like they could easily be placed into either Star Trek, Guardians of the Galaxy, or a Flash Gordon movie. Nobody so much as bats an eye to characters wearing Tron-like helmets and full-body tactical gear, or the woman who is donning the latex outfit and cape. If you can get past this major issue, then you should end up still having a fun time watching this. 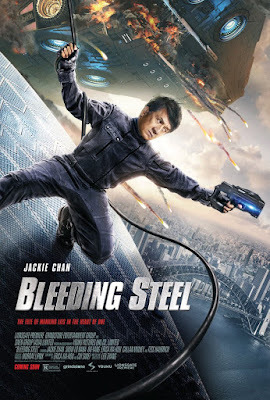 Bleeding Steel is surprisingly violent for a Jackie Chan film, with lots of gunplay and blood that easily resembles the gruesomeness of Die Hard or John Woo’s Hard Boiled and The Killer. The combination of action and comedy work well together in this one, with Show Lo taking on the comedy that is normally reserved for Chan. And Lo is up for the task, delivering one really funny action scene. And in case you’re wondering, Chan still has it. He’s a little slower, which can be expected for a man at the age of 64, yet he more than pushes his body in the fight and stunt sequences. He obviously doesn’t perform all of his stunts anymore and makes great use of his stunt crew to stand in for him and the other actors, in order to pull off some excellent stunts and fight sequences. There are also a great deal of special effects are used, but it doesn’t necessarily end up detracting from the movie. Everything about this looks like a huge production and there’s no doubt that Leo Zhang had an experienced and well-trained crew to assist him on the film, and it shows on screen. It’s a beautiful looking production, with great camerawork, interesting camera angles and movement, perfect lighting and shadows, and superb cinematography. The set designs, costumes, makeup and most of the special effects are all top-notch. The colors are particularly striking, in what has to be one of the best looking HD pictures to have been released on Blu-ray in some time. It really looks better than most of the major Hollywood studio releases. The action is excellent, featuring huge stunts, large scale destruction, and a nice mix of comedy and gruesome gunfights. It has several big stunt sequences that fans have come to expect in a Chan movie. Bleeding Steel is by no means a perfect film, but it’s more than entertaining and never relents on the action. With great production values, a fine cast, outstanding makeup and special effects, and non-stop action, this is well worth watching for fans of Jackie Chan and Hong Kong action films.